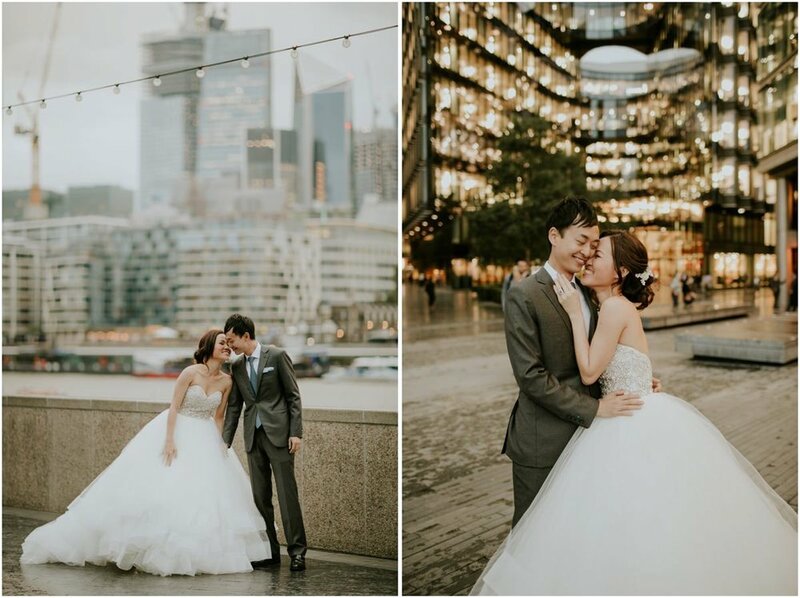 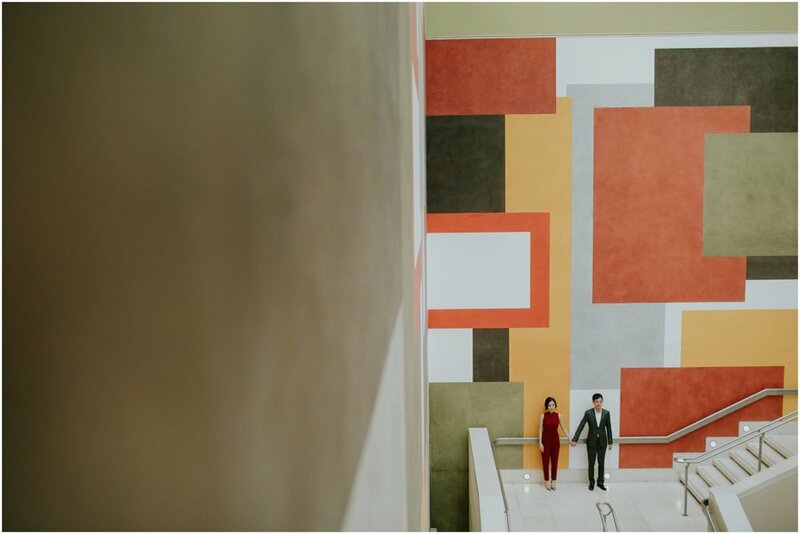 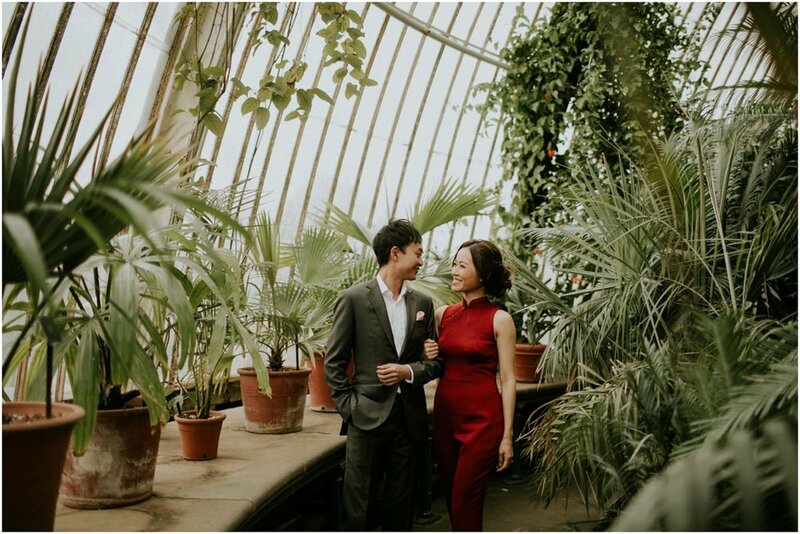 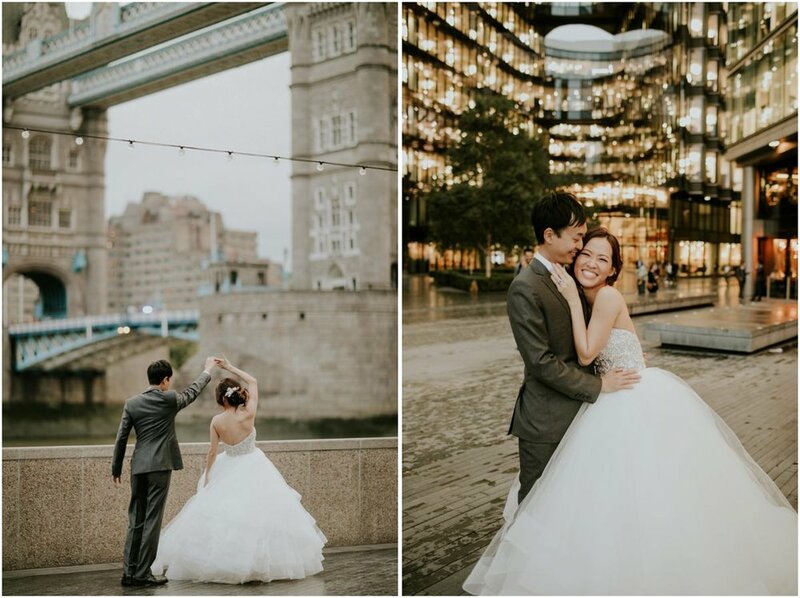 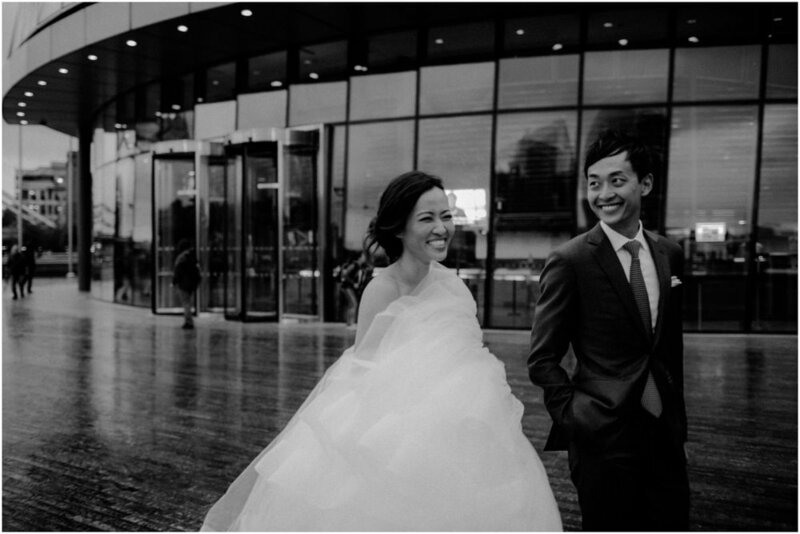 Huiying & Paul flew in from Singapore to attend a friend’s wedding in the UK and they made the most of their trip by having a pre-wedding shoot here in London. 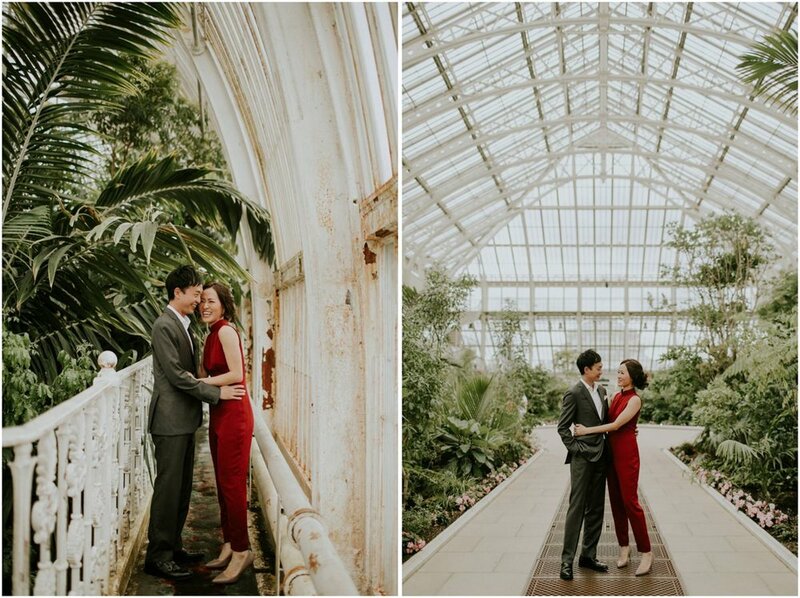 So glad they chose Kew Gardens and Tate Britain as the shoot locations as these are two of my favourite places to shoot in London (in case you haven’t realised I’m a bit obsessed with greenhouses and art galleries/unusual spaces). 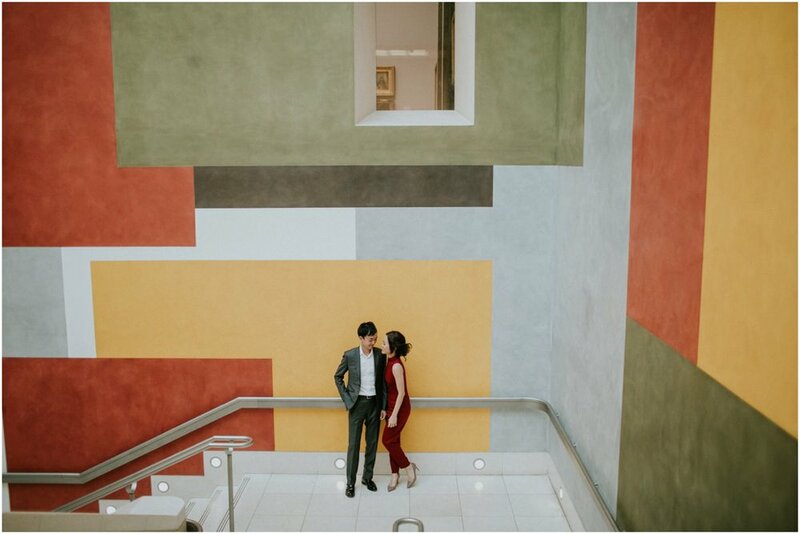 I had so much fun hanging out with these guys - just look at how happy and adorable they are together!